Sleek modern design. 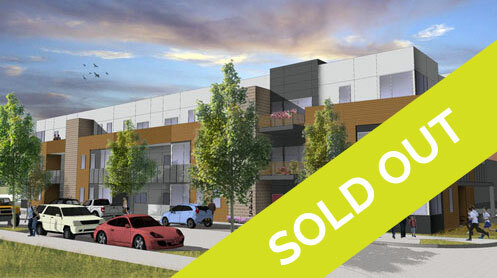 Rare new construction opportunity with unparalleled open single-level floorplans consisting of all corner units. Floor to ceiling windows fill the well thought out space with light. Secure, elevator access building with parking and storage in underground garage. 2 Bedrooms, 2 Baths, 1692 Square Feet. $899,000-$1,049,000.. 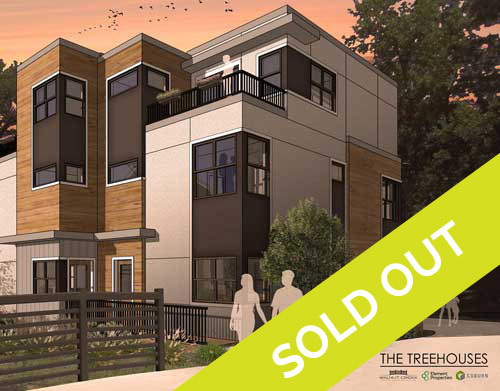 The Row at Goose Creek offers a balanced life – all of the urban amenities of central Boulder in harmony with nature. 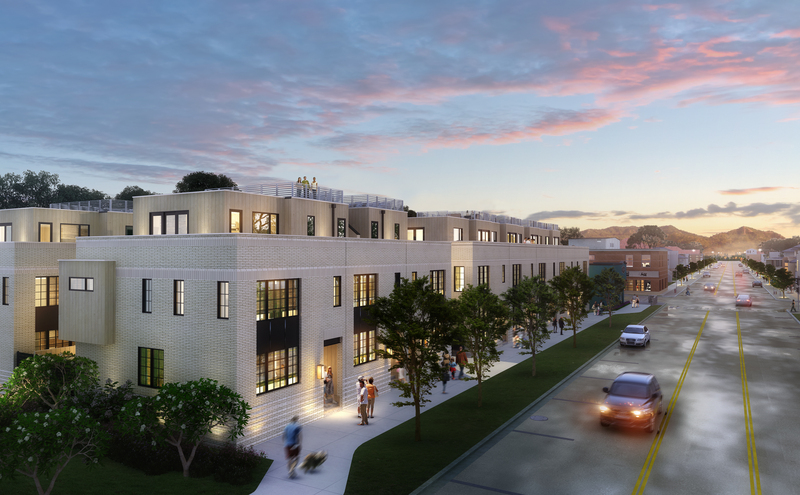 The Row’s central location is within walking distance of; shopping, grocery stores, restaurants, recreation centers, entertainment and transportation hubs. Sitting proud on the north bank of the Goose Creek Greenway, trail access and a fishpond beckon out your artfully landscaped front door. The Goose Creek Greenway offers a major east-west route through Boulder and the 22 mile loop allows you to travel throughout the City of Boulder while avoiding automobile traffic and enjoying the great outdoors. 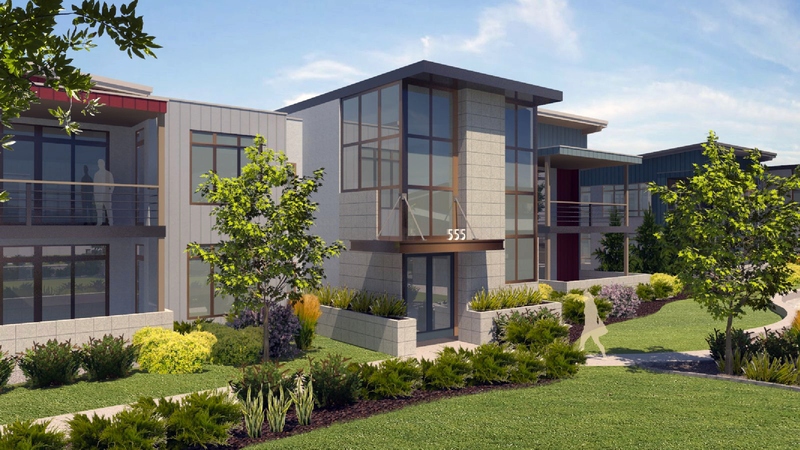 Contemporary design, single level living w/elevator access at Boulder Junction: 16 Units, 1, 2, & 3 bedrooms, 533 -1495 sq ft units, with private decks & carports. $229,000-$529,000 Completion 2nd Qtr 2015. Tucked in a private treed location in Downtown Boulder with white rock ditch running through the property. 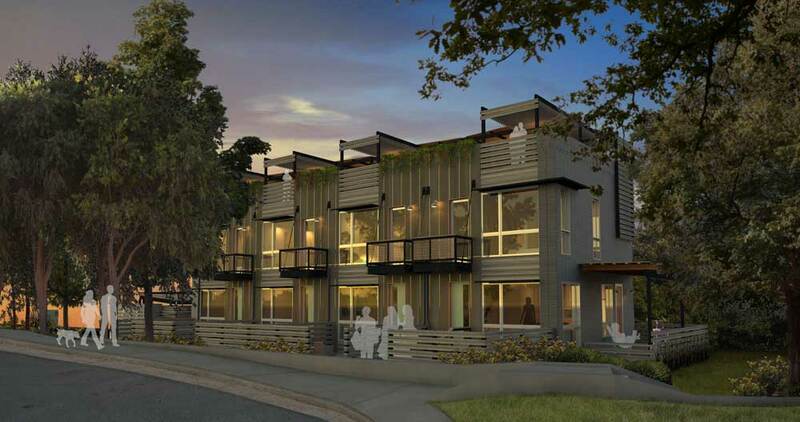 Four 3-story townhome-like condos with multiple decks and mountain views. 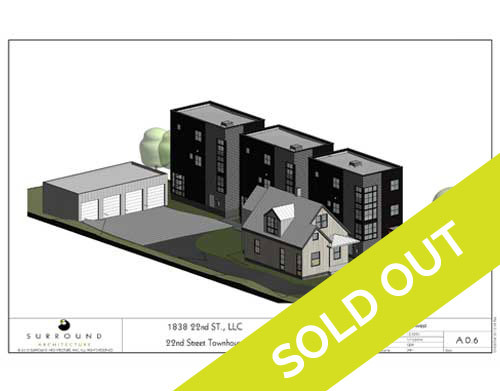 3 bedrooms, 2 ½ baths, 1599-1792 sq ft. w/1 car attached garages. $900,000 - $1,000,000. Completion 1st quarter 2015. See a fly over of the site! East Pearl District. 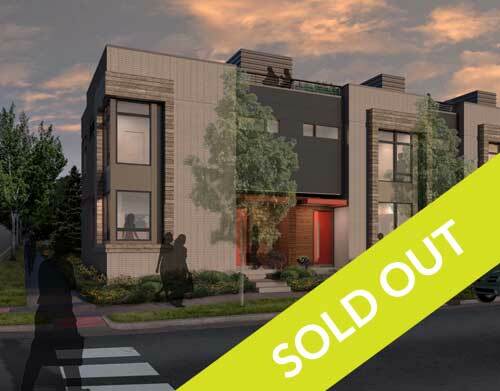 Stunning modern design "stand alone" condos – no attached walls! 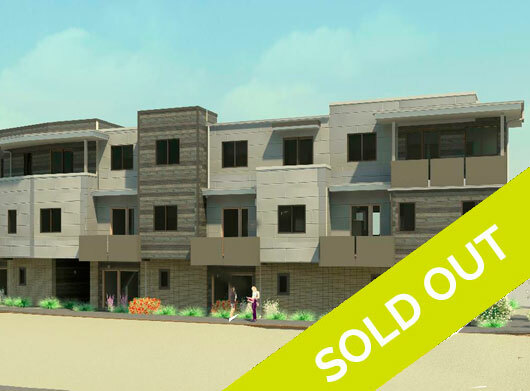 3 bedrooms + study, 2 ½ baths, 1510 sq ft w/small yards and single car garages. 1510 sq ft. $749,000. Completion 1st Quarter 2015. 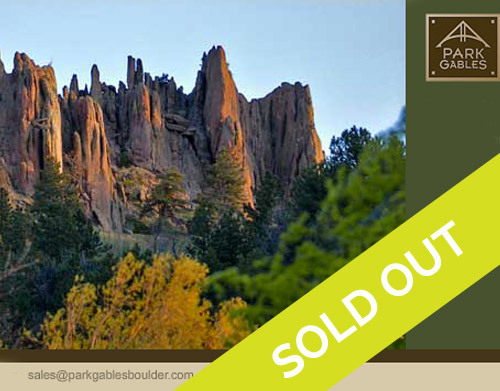 Park Gables residences offer beautiful three-story Bungalow style homes designed for the outdoor enthusiast who want to live close to the action and privacy far from the crowd. 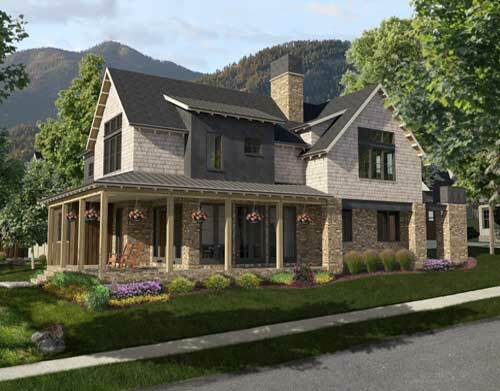 Each luxury home includes private outdoor spaces, oversized garage with ample storage for your gear and a wonderful Boulder location steps from numerous restaurants, as well as countless trails. 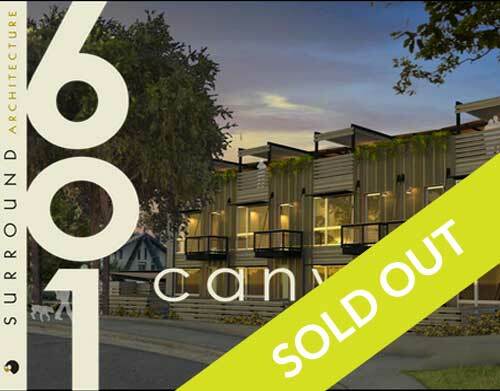 601 Canyon is a four unit townhome project at the mouth of Boulder Creek Canyon in Boulder, Colorado. Sustainability and quality of life are the core values of the design.